“They have already penetrated certain counties in the state and they now have free rein to move about,” Sen. Bill Nelson told the Tampa Bay Times. 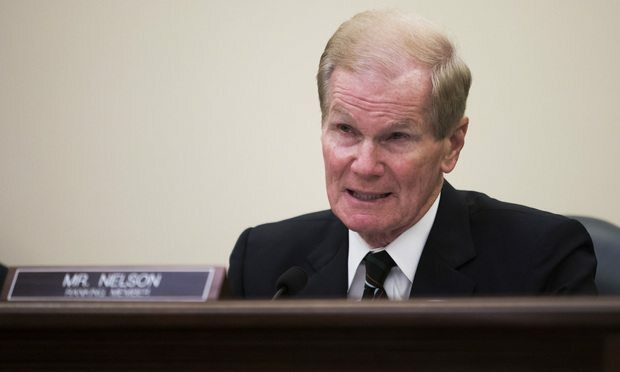 Florida’s Democratic senator that Russian operatives have penetrated some of his state’s election systems ahead of this year’s midterms, but state officials said they have no information to support the claim. Martin B. Goldberg of Lash & Goldberg in Miami landed a Florida Supreme Court victory Thursday for his client Nancy Epps, a Daytona resident and former Ponce Inlet mayor who objected to tax dollars being spent to build a hospital miles outside the tax district's geographic boundaries.